No point wasting your energy on trash when you can just #leavetrashforLAWMA and be making your cash in peace. 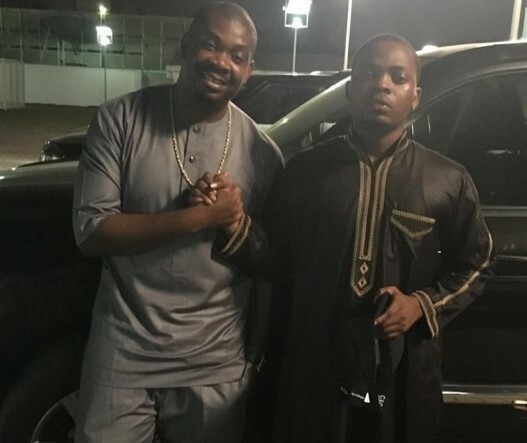 Don Jazzy, Olamide has shown that friends can fight but remain friends. Kudos, guys!